Snoring Causing Insomnia And Sleep Deprivation – Is There A Remedy? 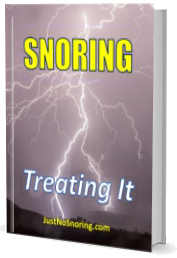 Natural Indian medicine considers that tongue exercises may reduce snoring. Snoring happens when the tongue relaxes when sleeping, obstructing the air passages. This is because the tongue muscles are floppy, so a good idea might be a tongue workout to tighten the muscles. Click here for more information. If you suffer from Snoring or Sleep Apnea, our Membership Newsletter will give you access to the latest information on these conditions. You can try it with our 30-day trial subscription. Also, we will send you our Snoring Health Report, our Health Bundle, including 10 Health E-books, and access to our Premium Newsletter Archive. 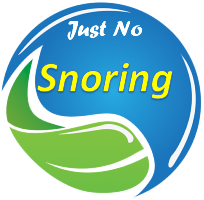 Get the latest information on Snoring and Sleep Apnea with the trial membership. Includes free bonuses. More info here.